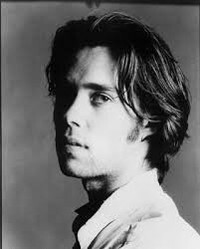 Rufus Wainwright (1973 - ) is an American-Canadian singer-songwriter and composer. He has recorded seven albums of original music and numerous tracks on compilations and film soundtracks. He has also written a classical opera and set Shakespeare sonnets to music for a theater piece by Robert Wilson.